Pictured: Mike Sinclair presenting Tim Jackson the ABDC award. 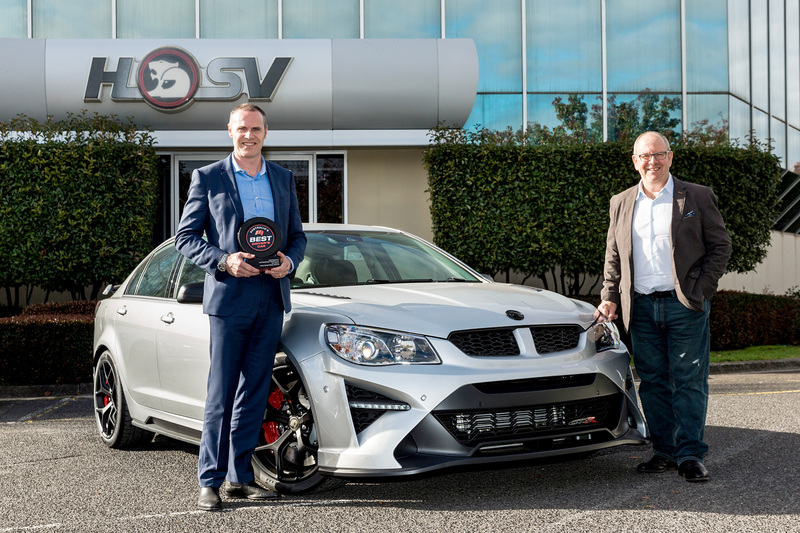 Australia’s leading performance car manufacturer, HSV, was today awarded motoring.com.au’s 2017 “Australia’s Best Driver’s Car” (ABDC) award for its revered GTSR W1. For ABDC 2017, motoring.com.au took 12 of the market’s best performance cars to Tasmania for five days of rigorous testing covering almost 20,000km. Twelve judges put the cars through their paces on some of Australia’s best driving roads, a racetrack and dragstrip in trying conditions which included rain, hail, sleet, fog, wind and glorious sunshine. 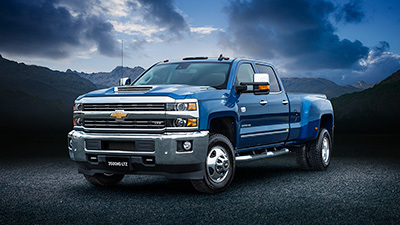 “With automated vehicle technology becoming more widespread, ABDC stands alone in that its purpose is to find the car that provides its driver with the best ‘behind-the-wheel’ experience. 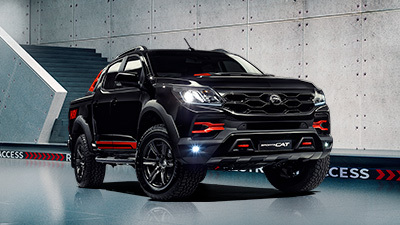 And HSV’s GTSR W1 undoubtedly gave that to our judging panel,” said Mike Sinclair, Editor-in-Chief. 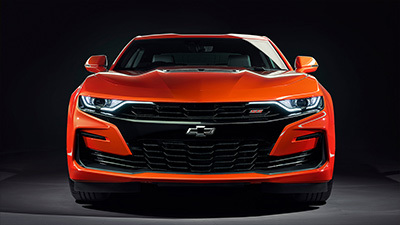 “And with Australian car-making coming to an end this year, what better send-off than the finest driver’s car the country has ever produced, the HSV W1,” he added. 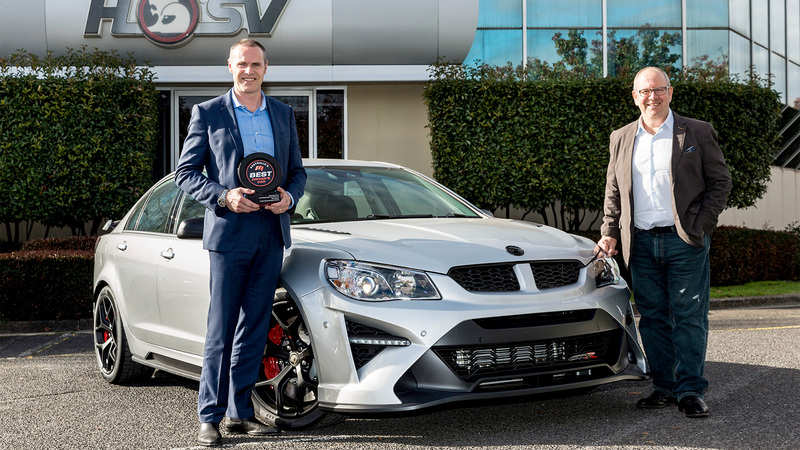 HSV managing director Tim Jackson (pictured with motoring’s Mike Sinclair) said winning the 2017 ABDC award was welcome recognition for the culmination of more than three decades of home-grown Holden Commodore-based sports sedans. “It is both exciting and satisfying for the entire team who have worked on this project,” Jackson explained. 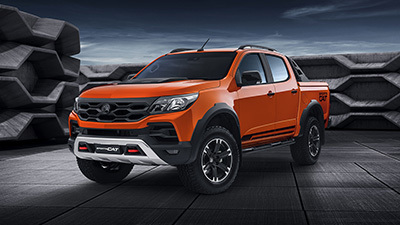 First seen on an HSV in 1996 with the introduction of the much-acclaimed VS model, HSV released three GTSR model variants as part of its MY17 range in February of this year. 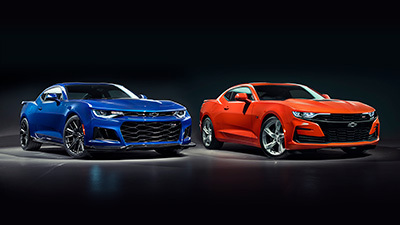 Drawing on its racing heritage, all three vehicles – GTSR (sedan), GTSR Maloo and GTSR W1 - share consistent, track-inspired styling and performance DNA with their original namesake, and are the pinnacle of 30 years of passion and ingenuity. 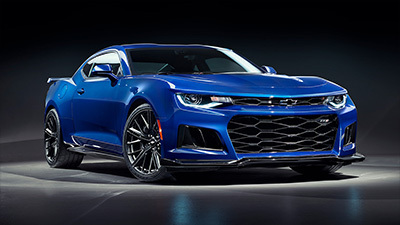 Find out more about HSV’s GTSR range here.